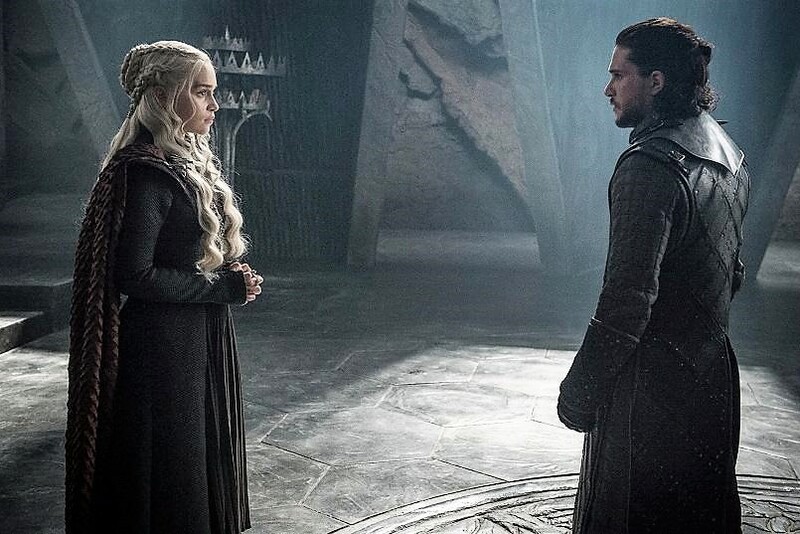 Will Jon Snow kill Daenerys? There is a theory that Jon Snow is going to kill his auntie/lover/queen, Daenerys Targaryen. Fans reckon that Jon will prevail as the reincarnation of Azor Ahai. According to an ancient prophecy Azor wielded a burning sword called the Lightbarer, chosen to fight against the darkness which hung over the world. However, to make such a weapon, Azor Ahai had to sacrifice his lover Nissa Nissa. The first sword Azor Ahai forged was plunged into water. The second was plunged into the heart of a lion. The third was plunged into the heart of his wife. We know this because the Red Witch, Melissandre, often goes on about Azor.